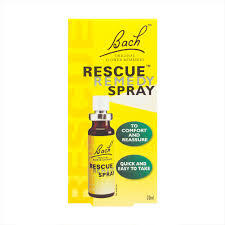 Rescue Remedy Spray has been formulated to provide comfort and reassurance in times of worry. It Provides support at time of emotional demand as is often the case in life. 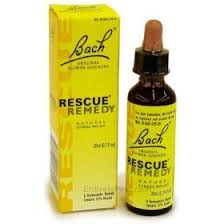 The product is quick and easy to take and suitable for all the family. 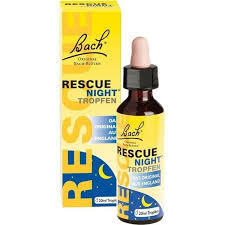 There are a range of RESCUE products to help relax you, from original droppers and sprays which are handy for taking with you on the go, to gum and pastilles that are especially handy for keeping in your bag, your pencil case or at your desk for times of need. 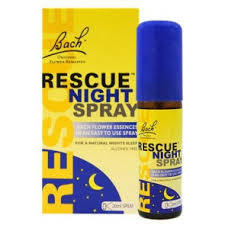 The product has been formulated to provide comfort and reassurance in times of worry, plus quick and easy to take with a unique spray format and is suitable for the whole family. The product range are available from New Harmony Health Food Store in Tuam County Galway, both over the counter or through our online shop nationwide.